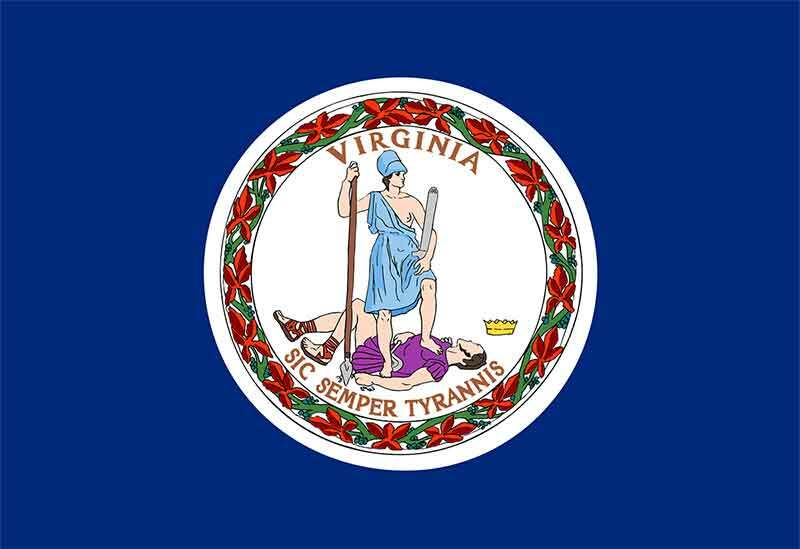 TTR Data Recovery has five locations in Virginia. Choose the location nearest you and get the best data recovery services from the most trusted in pros. In 2012, Virginia was ranked 31st in terms of percentage of people accessing the internet from any location such as work and home, at 75.4 percent, slightly higher than the U.S average of 74.9 percent. What makes TTR Data Recovery the digital repair service of choice for Virginia’s hard drive and RAID array users? With multiple locations statewide and global expertise, we help you regain positive control of your information more easily. The Old Dominion has come a long way from its historical origins, and we’re always ready to serve the state’s 8.4 million residents with the world’s best in data recovery services. Check our service area to learn more! Computer viruses can spread through email and text attachments, and the files we download through the internet, among other reasons. Computer viruses can steal your data and corrupt your files. We can help you restore crucial data that were lost or rendered inaccessible, so you can be back on track. When it comes to data recovery, time is of the essence. No matter what storage device you used, we can handle it. Our certifications ensures that you get a high success rate of data recovery. Our service restores files from a variety of storage media that were lost, corrupted, damaged, or rendered inaccessible. Data loss can happen due to accidental deletion, computer viruses, hardware failure, or even a power failure. In most cases, data recovery is possible and success rates are high. No two cases are the same, however. That is why you need a trusted brand with a team of qualified experts to help you recover crucial business data, electronic records, or photos and videos. TTR Data Recovery provides proprietary recovery services for all types of electronic storage device. Whatever you need our hard drive recovery service got you covered! TTR Data Recovery makes data recovery simple and painless. Submit your case online and follow the instructions we will send to your email. Your free Diagnostic Report will be sent to you in 1-2 business days or opt for Expedited Diagnostic Report to fast track your diagnostic and get it in less than 24 hours. You can drop off your media at any Virginia location near you, or have it sent through a prepaid shipping label. You can view and verify the list of recovered data before we finalize the recovery. Our data retrieval process utilizes top-notch recovery tools and proprietary techniques in and outside of our ISO 5 certified class 100 cleanroom. Why TTR Data Recovery in VA? So why trust TTR Data Recovery? Recovery operations like a SSD data recovery service take decades of expertise, but finding a competent provider shouldn’t be a nightmare. After all, you need to start your case as soon as possible to ensure that your hard drive, legacy tape device, RAID array or SSD actually succeeds at coming back from the brink of disaster. Fortunately, our Virginia specialists are always on call to help you overcome the event that caused your loss. Find out how today.